Social media is a powerful set of tools, and can facilitate relationships, connect with your customers and build your brand. It can also zap your precious energy, cause stress and lead business owners into a state of marketing delusion. What if it was okay to let certain social media platforms go? 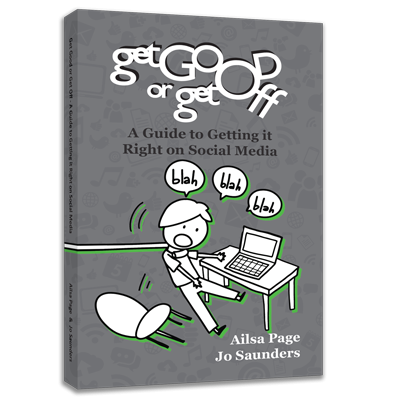 Find out by ordering your digital copy of this book from Marketing Professionals Ailsa Page and Joanne Saunders.